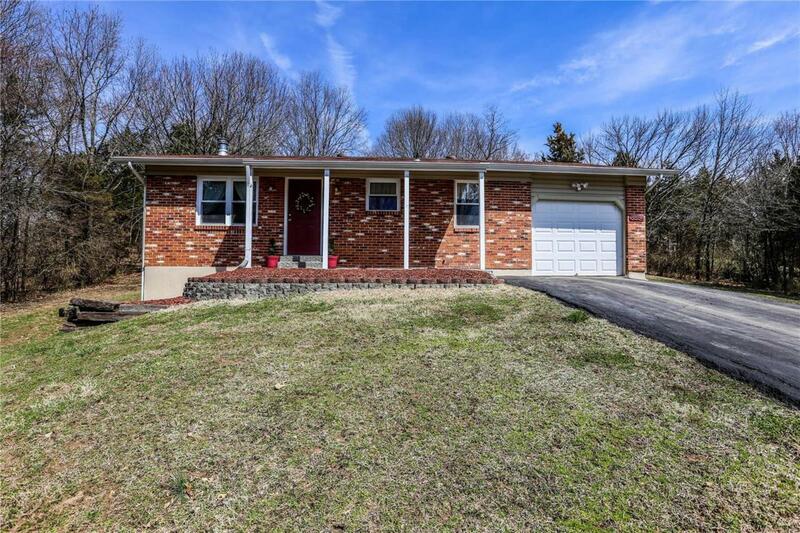 Meticulously Maintained and Updated Ranch Home on almost 1.5 Acres. The Main Level Offers a Spacious and Open Floor Plan with Beautiful Engineered Wood Flooring Through-out. The Family Room flows Nicely into the Kitchen which has Mid Century Modern Scheme with Grey Cabinetry and Black Counter Top and a Large Pantry. Master Bedroom offers His and Her Double Closets. 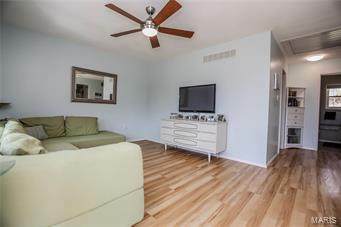 A Nicely Sized 2nd Bedroom, Updated Full Bathroom and Laundry Complete the Main Level. The Walk-out Lower Level is Partially Finished and Offers a Spacious Living Room with a Wood Burning Stove, 3rd Bedroom/Sleeping Area, 2nd Full Bathroom and Still Plenty of Room for Storage. The Exterior offers a Partial Brick Front, Covered Front and Rear Porches, One Car Attached Garage, 2 Car Carport, Utility Shed for Additional Storage, 1.5 Acres of Land and Backs to Woods for Additional Privacy. This Home is Move in Ready and a True Must See. 100% USDA Financing is Available. Buy with Little to No Money Down.